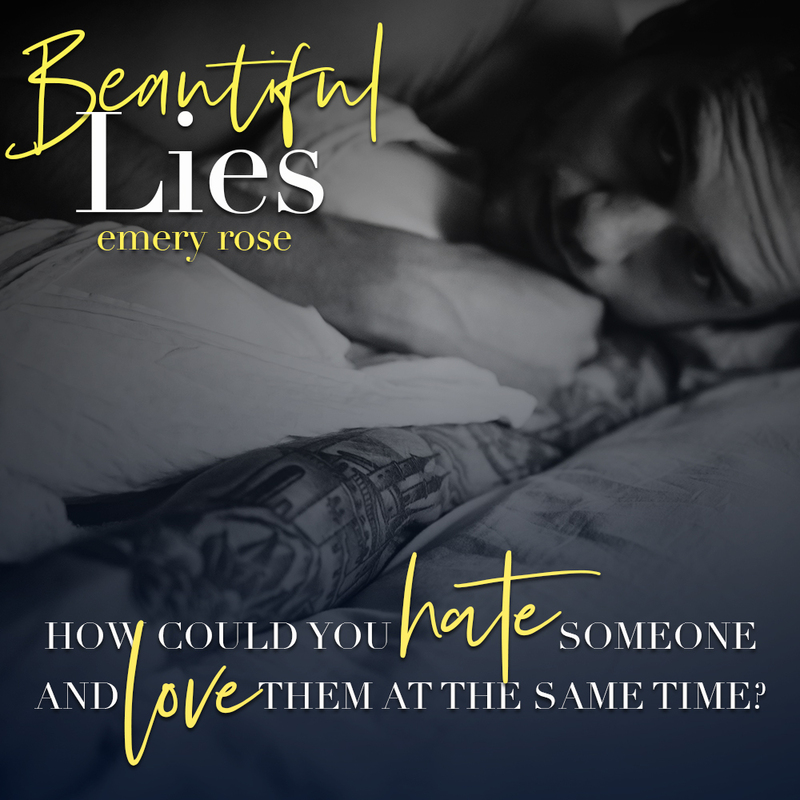 The best kind of angst, deeply moving emotions, and true love all come to play in a beautiful story of redemption and forgiveness with Beautiful Lies. Having not read the previous book there were moments when I felt like I was missing something, but that took nothing away from the magic of Connor and Ava’s story so I give my seal of Britt always reads out of order approval here for stand alone status! Beautiful lies is guaranteed to hit you in the feels. Emery Rose doesn’t sugar coat the very real battles and trauma both Connor and Ava have been through in this. What she does though, is give you pure beauty. The honest, realistic, and raw way she brings these characters to life in such a poetic way is breathtaking. Connor is a very flawed man. Fighting the uphill battle against his addiction and his past every single day I found myself honestly proud of him before even really getting to know him in depth. Ava was equally as inspiring with her own strength. There was quite a bit of growth for both of them throughout the story. Between healing and forgiveness while finding their way back to each other both of them grow into people you just want to stand up and cheer for. That combined with the kind of passion and soul deep connection that only exists with true love made for a book that’s nearly impossible to put down. 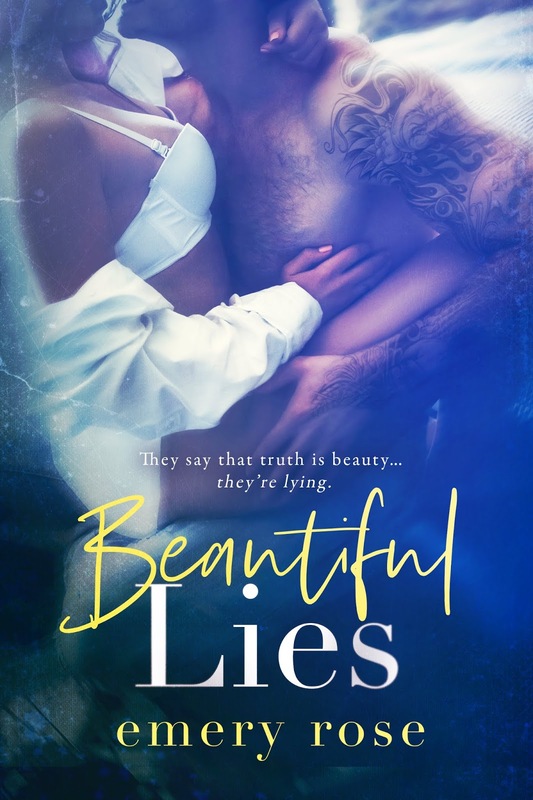 Beautiful Lies is the ultimate second chance read!